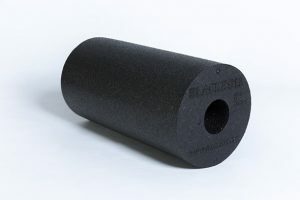 What started out as just a foam roller has turned into the benchmark for self myofascial release tools. 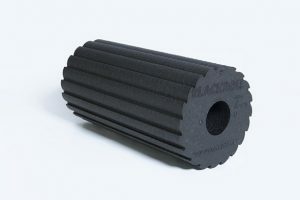 Blackroll delivers unsurpassed quality through German engineering and long lasting, stable, high quality polypropylene products (PP5) for myofascial release and training. 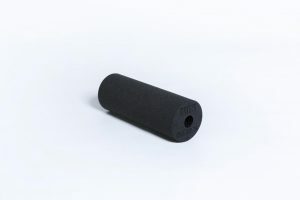 Foam rollers and trigger point balls have suffered a poor reputation due to lack of quality. Blackroll’s products however were designed to last and have now filled the quality gap in the market. 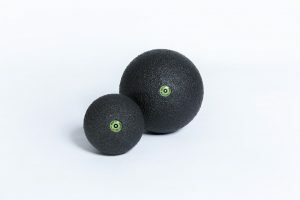 Because of their high quality, they quickly gained popularity throughout the European market for self-myofascial release.